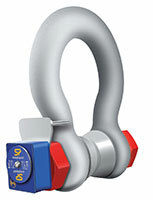 Checkline.com offers a complete line of Mechanical Force Gauges, Digital Force Gauges as well as Mechanical Test Stands & Motorized Test Stands for a wide range of force measuring tasks. From basic pull testing to advanced material testing with force vs distance measurement we have you covered. For Precision Force Measurement. 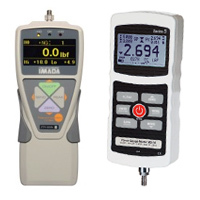 Basic and Advanced Models available with USB Data Output and High Speed Sampling. 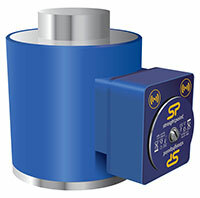 Rugged and reliable analog force gauges with peak force indicators. 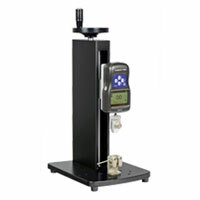 Reliable test stands for repeatable force testing results. Basic and Programmable stands for high precision advanced force testing applications. Manual and Motorized Pull Testers to test wire crimp strength. For ergonomic testing. 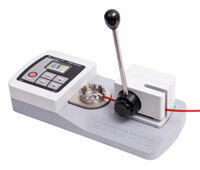 Kits include full set of attachments for accurate testing. Testing of adhesives, films, and packaging. 45, 90 and 180 Degree Test Systems with data output. Puncture resistance is the measure of the maximum force required to penetrate a material. 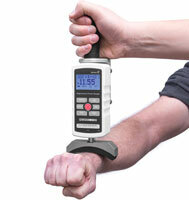 Force gauges are used in nearly every industry, for testing everything from wire springs to muscle strength in people. They are used in the field, on the production floor, in the development lab and in quality assurance testing. While the primary job of these gauges is peak force measurement when pushing or pulling, this can be applied in many different ways, including friction tests, tensile strength measurements, and more. At Checkline.com, we offer a variety of test systems, from peel testers for adhesives and films to wire terminal pull testers. Choose a tester to measure puncture resistance in a lab, or a strength test kit for use in physical therapy offices. 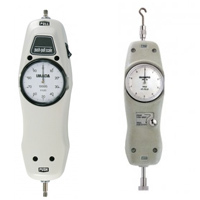 We carry Imada, Mark-10, and Shimpo brand force gauges. Choose from tough, durable mechanical gauges with analog readings, and precise digital force gauges that can interface with software to collect data. 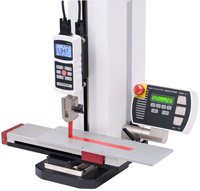 We offer compression force gauges, mechanical and motorized test stands, software, safety shields, grips, adapters, torque measurement, and many other accessories for force gauges. Not sure which force gauge is right for you? Please contact our experts for application assistance.